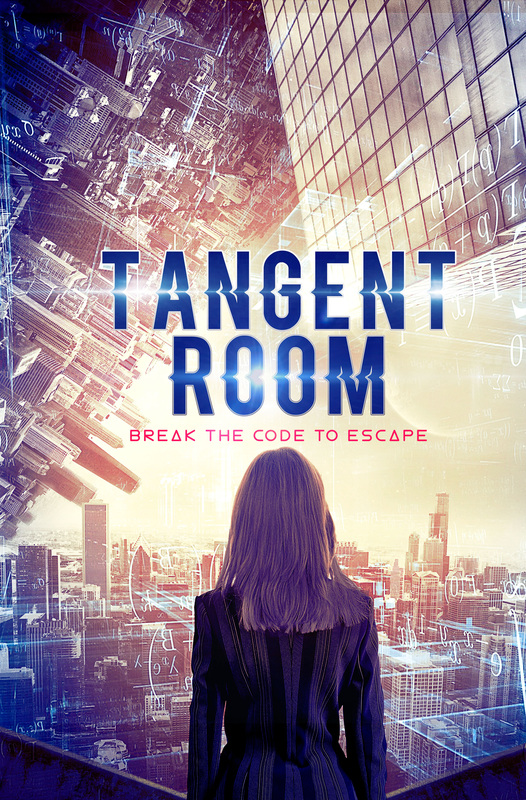 LOS ANGELES – Epic Pictures is thrilled to present the key art and the trailer for the sci-fi thriller, TANGENT ROOM, releasing on March 5, 2019! Synopsis: Trapped in a mysterious room with no escape, four brilliant minds race against time to prevent a cosmic collapse of the universe. They must learn to work together and solve the puzzle before it’s too late. TANGENT ROOM is written and directed by Björn Engström, and starring Vee Vimolmal, Lisa Bearpark, Håkan Julander, Jennifer Lila, and Daniel Epstein.